Call 215-764-3139 to schedule your first appointment. 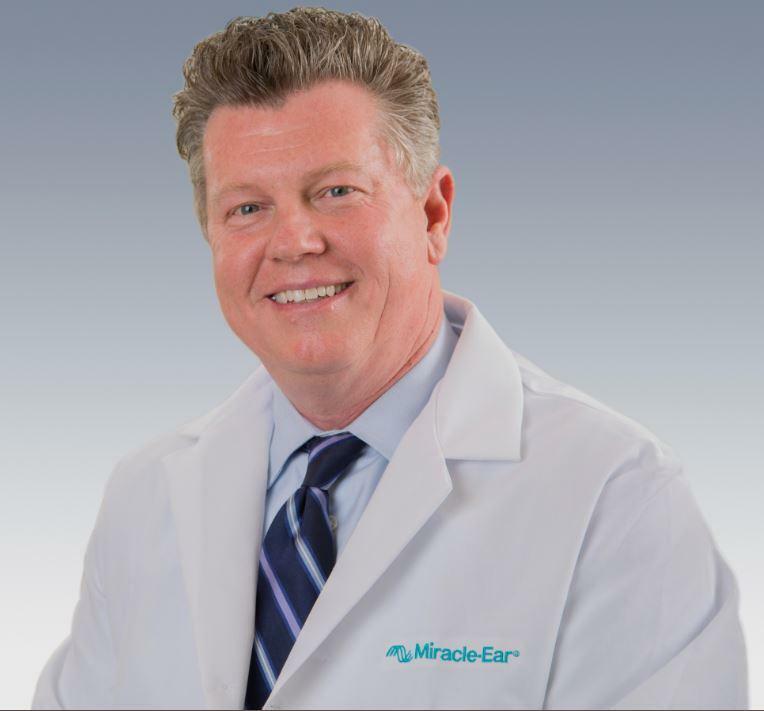 If you want hearing aids in Quakertown, PA, look to Miracle-Ear®. We're proud to be America's most recognized brand of hearing aids, and we have over 1300 locations nationwide. We offer a wide array of different hearing solutions, and our experienced specialists will help you find the best match for your needs. Our hearing care specialists are experienced, knowledgeable, and ready to assist you. We sell hearing aids that are built with the most current technology, including GENIUS™ Technology. With GENIUS™, you'll be able to navigate difficult listening environments with ease. It has multiple features that work together to adapt to different settings, which results in clear, high-definition sounds. The Wireless Windscreen feature filters out wind noises to allow more natural sounds through while Directional Focus enables listeners to zero in on what's in front of them. Our hearing aids come with Bluetooth® capabilities, so you can manage your hearing aids easily from your smartphone. You can modify sound settings discreetly from an app,* or you can connect your hearing solution to your TV, phone, or MP3 player. Give our hearing aid center a call if you’re in Quakertown, Blooming Glen, Milford Square, Richlandtown, Sellersville, or a neighboring area. We’ll help you find the right solution to your hearing troubles. From improving your social life to increasing your speech recognition, hearing aids will benefit you in more ways than one. You can try hearing aids with Miracle-Ear for a 30-day trial, risk-free†. Our products also come with a warranty††. 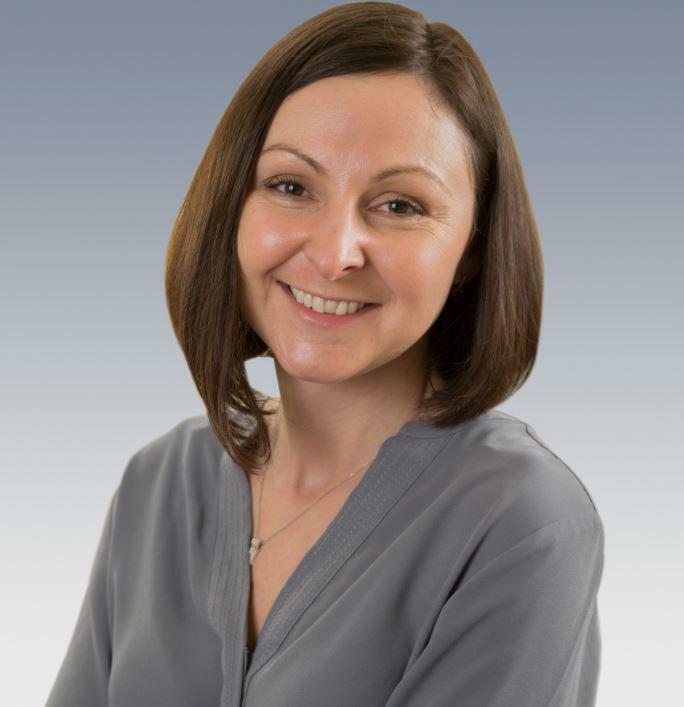 Vitaliya Yeroshevich is a licensed Hearing Instrument Specialist at Hear Clear, Inc. (DBA Miracle Ear). Vita is responsible for conducting hearing tests and fitting hearing aids for Miracle Ear customers. Vita takes pride in her ability to diagnose the severity of hearing loss and fit the right hearing aid based on each customer's lifestyle. 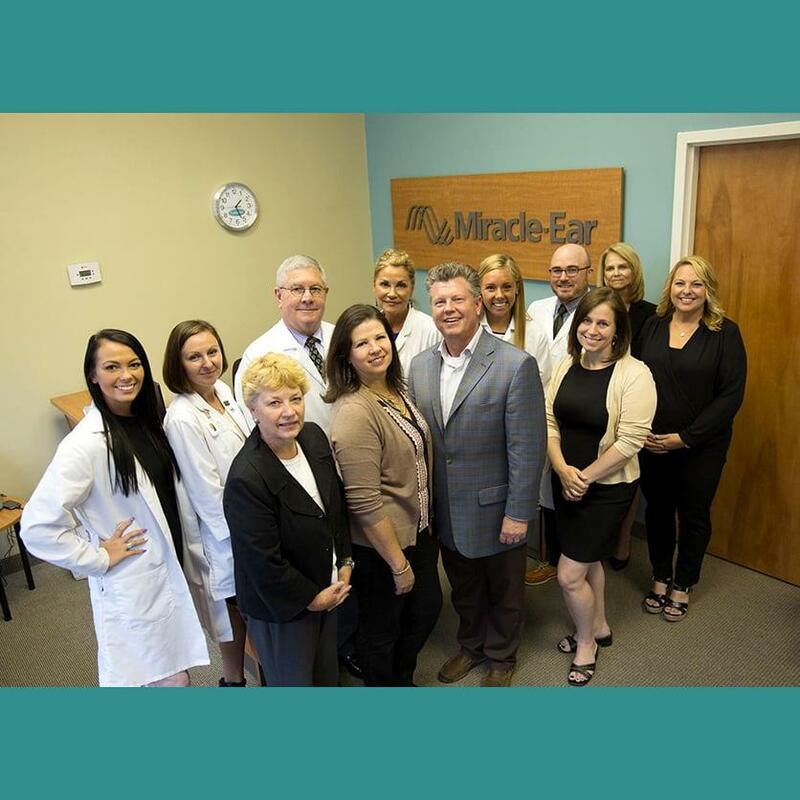 Like her fellow Miracle Ear Hearing Instrument Specialists, Vita is passionate about helping improve customers' lives through the gift of hearing, so they can reconnect with family and friends. Vita has a Bachelor's Degree from Touro College and has worked in the hearing sciences field since 2011. Vita brings international flair to the Miracle Ear staff, as she was born and raised in Belarus. When she is not helping customers "Hear a better day," Vita enjoys ice skating, tennis and spending time with her husband and two children. Victoria (Vicki) Kempe is a Front Office Associate at Hear Clear, Inc. (DBA Miracle Ear). Vicki is responsible for customer service, scheduling and assisting the Miracle-Ear team with daily operations. She enjoys so much about her job but especially communicating with the charismatic patients she sees and her support staff members. 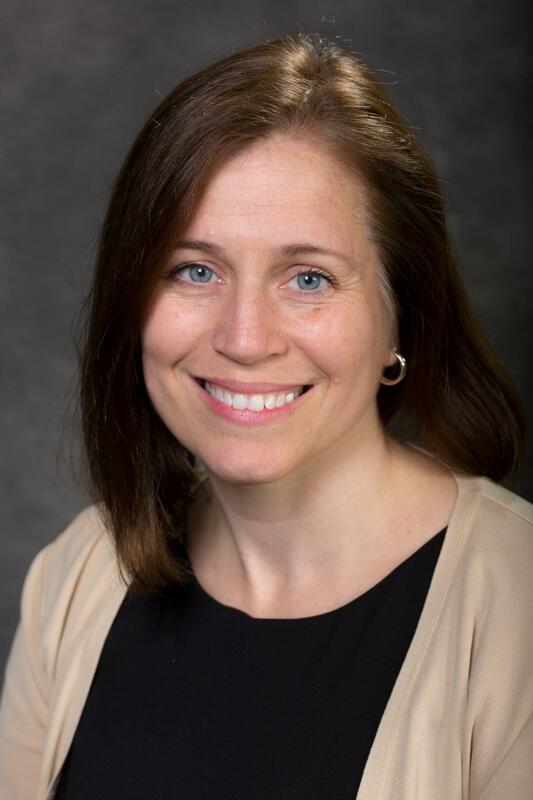 Vicki has a bachelor�s degree from Rutgers University double majoring in Marketing and Public Speaking and previously worked as a Senior Care Assistant at the Brookdale Community. She resides in Upper Bucks County and enjoys reading, visiting museums, being in nature and spending time with her two teenage sons. I've tried quite a few hearing aids over the years and Miracle-Ear is by far the best I have had. My hearing is very much improved and the FREE ongoing care appointments for me and my hearing aids have been outstanding. Thank you, Miracle-Ear, I will recommend you to anyone who asks. I could barely hear at all when I came to Miracle-Ear. I was treated very kindly and fitted with my Hearing Aid, and now I can hear! It really has changed my life. I am completely deaf in one ear, and my new Hearing Aid truly is a miracle! I love being able to hear so well now. I have been a patient of three different Ear, Nose and Throat Specialists and their audiologists over last 20+ years. I have also purchased hearing aids from another company and their Consultant. None of them offered as clear an explanation of the test results and the hearing aids as Vita. I am very impressed with her knowledge and her willingness to work patiently with me as I progress through the initial period of wearing the hearing aids. Kim is very helpful and pleasant and she and Vita work well together, keeping things running very smoothly. I have had a hearing problem for years and had no luck with hearing aids from another company. I am very satisfied with my new hearing aids from Miracle-Ear! Everyone in Vita’s office is very polite and pleasant. I can’t thank you enough and would highly recommend Miracle-Ear to anyone in need of hearing aids. I will never forget the kindness of the people who took care of me, and fit me perfectly with these hearing aids. There are no words to describe what a different world I live in now by being able to join others in conversations. My mother, now 99 years old, has for years, attributed hearing problems to accumulated wax. Now that she lives with me, she agreed to consider a hearing evaluation. She now has hearing aids and comments often that she hears sounds she was previously unaware of. She no longer gets blank looks or has to say "What?" And I no longer have to yell or repeat. The hearing aids from Miracle-Ear make all the difference in the world. Before when I was at church, everything was muffled. Now with my new hearing aids, I can follow along with no problem. Very well satisfied. * appStoreSM is a service mark of Apple Inc.